Performing The World 2018 – All Stars Project, Inc. Performing the World (PTW) is an international conference that takes place every-other year, co-sponsored by the All Stars Project and the East Side Institute. The tenth PTW conference will be held from Friday, September 21 through Sunday, September 23, 2018 at the ASP national headquarters. 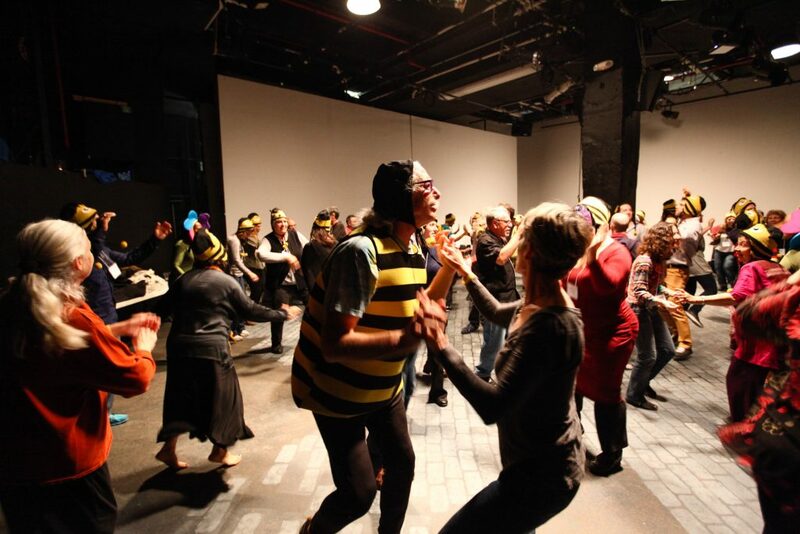 The conference brings together cross-disciplinary practitioners who use performance in their work, whether in the field of medicine, education, social work, clowning, working with orphans in war-torn countries, the elderly, or inner-city youth. We expect people from over 30 countries; there will be 95 presentations and workshops. Please let us know if you are interested in being a host to a conference attendee. Call Frank Pettis to learn more: 212-356-8452.